Sonic Forces Artwork, Gameplay and Reveal Trailer! 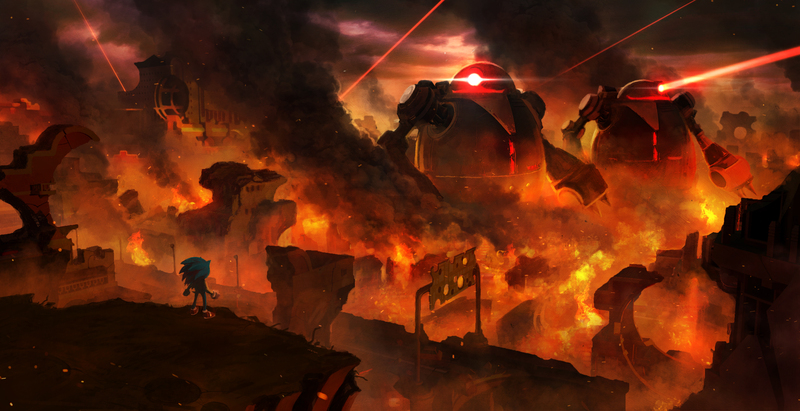 During the SXSW panel, Sega unveiled Project Sonic 2017’s official title, Sonic Forces. Alongside this reveal, they showed off some artwork, a 30 second gameplay footage and an official CG trailer. 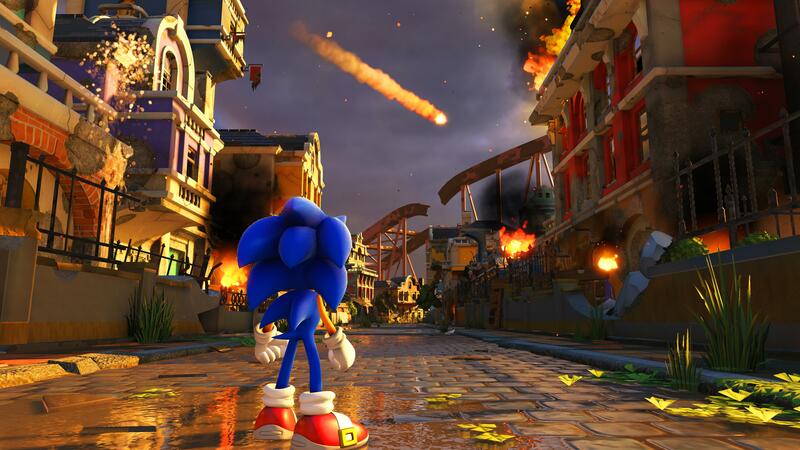 The 30 second gameplay trailer shows Sonic speeding through enemies in a destroyed city environment. 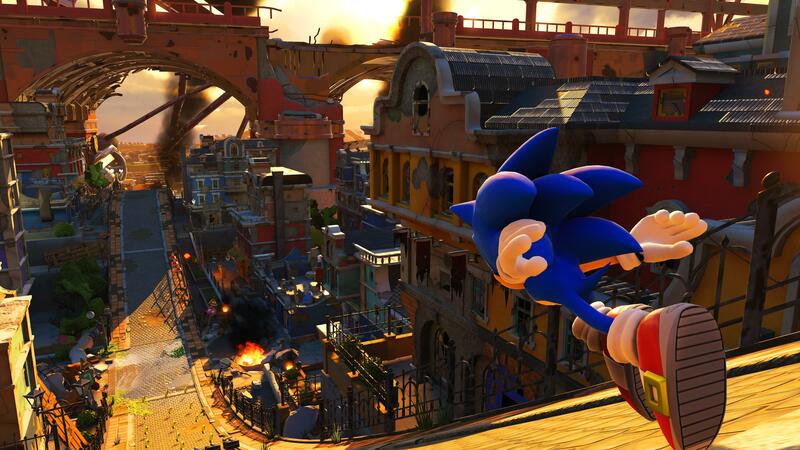 Sonic Forces is expected to arrive on Nintendo Switch, PC, PlayStation 4 and Xbox One later this year. Next story Air Guitar Warrior Artwork, Gameplay, Soundtrack and Official Trailer! Previous story Ark: Survival Evolved Update v255 Trailer and Artwork!